4 reason to buy a forklift today! Do you want to buy a forklift? 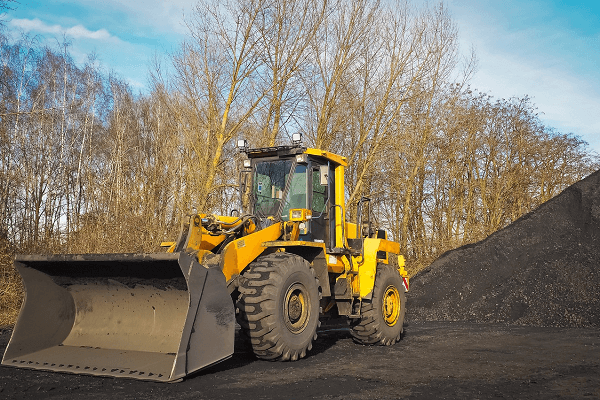 From saving time to improving efficiency, there are plenty of advantages to owning one of these machines. Investing in one is a great idea since these machines can be used to increase the efficiency and productivity of your business operations. 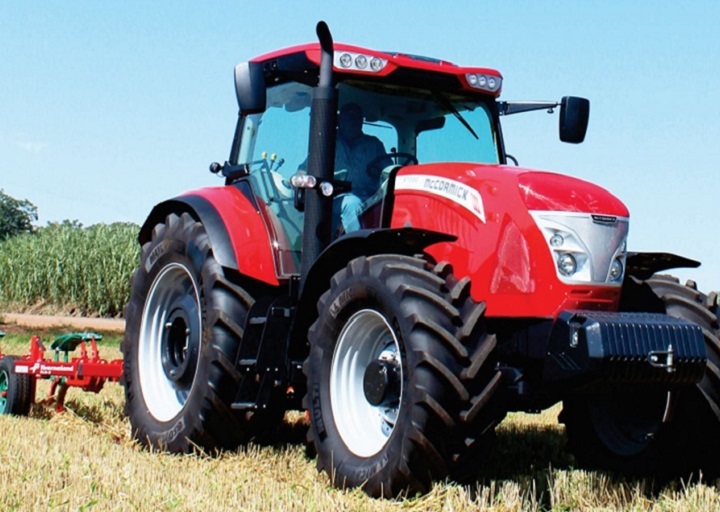 These robust machines can be used for a diverse range of tasks across a range of industries. Read our blog to discover the benefits of investing in a forklift. 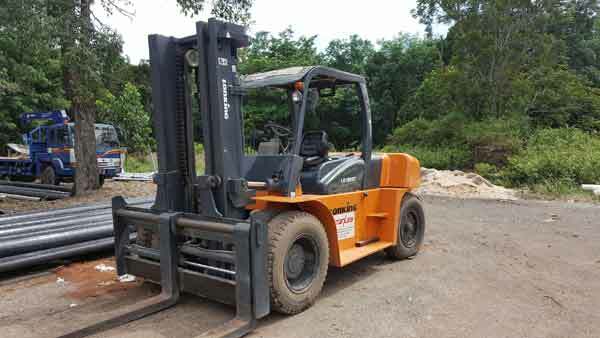 You can find a forklift for sale on AgriMag. Owning a forklift means that you have this piece of machinery on hand when you need it rather than having to contact hiring companies when you need to use one. You’ll save time and be able to use your forklift for shorter jobs that might not have justified the inconvenience and cost of a rental. Investing in a forklift enhances efficiency because you won’t have to wait for the forklift to be delivered before you start the job. Keep in mind that you’ll need to select a staff member to train as a forklift operator. When you own a forklift, your employees will get used to using that particular machine. If you choose to rent one, it wastes time when the operator needs to familiarise themselves with the different forklift variations. The cost of renting a forklift inevitably adds up over time. It’s advisable to keep a log of your expenses if you’re renting in order to determine whether purchasing one will save you money. Over a few months, you may find that renting is more expensive than buying. If you’re on a tight budget, you can buy a used forklift for a reduced price. With a wide range of used forklifts for sale, it’s easy to find one that matches your requirements. These machines are typically available for collection immediately, which means that you won’t waste time waiting for your equipment. 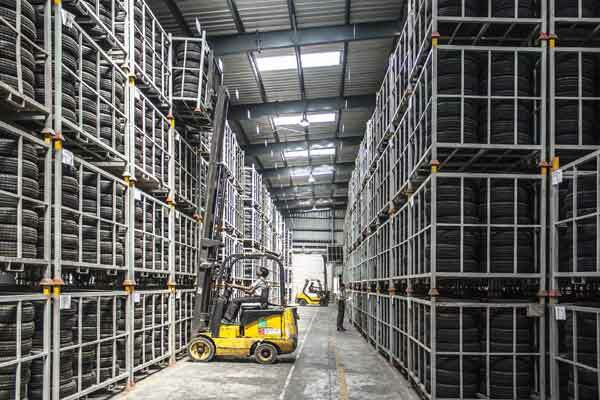 Rental plans typically include an hourly rate that makes finding a forklift for sale a great option if you need to use these machines over an extended period of time. Companies that use forklifts regularly will find that buying this equipment is a cost-effective solution. When you rent a forklift, you’ll need to return it without any damage. 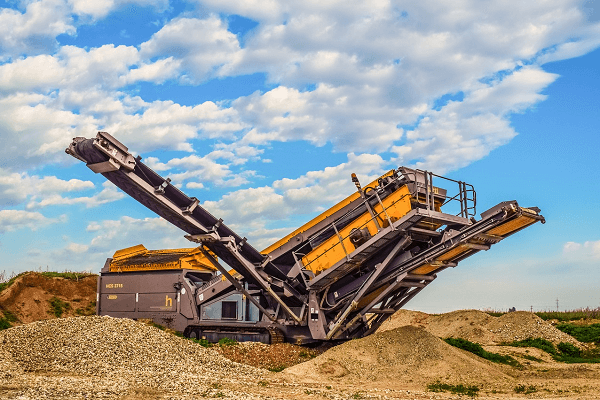 However, if you’re operating in rough conditions, you may find yourself paying extra due to excessive wear and tear on the machine. Forklifts can make moving materials on a construction site easier and more efficient. 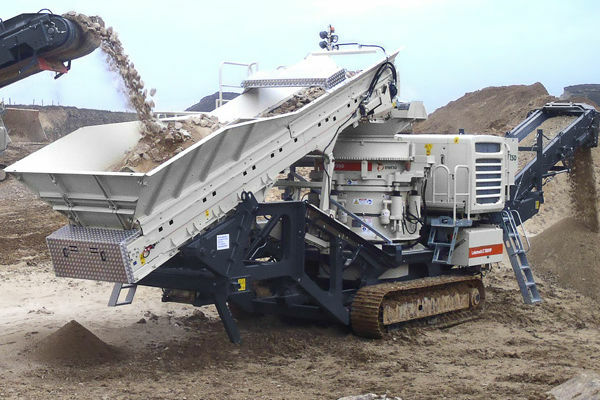 These machines also add to the convenience of operations in recycling companies and warehouses. This durable piece of equipment optimises productivity and can be used to transport heavy materials such as wood and piping. 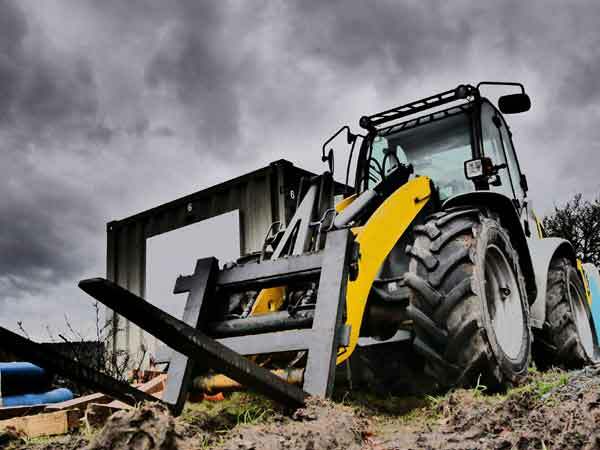 The cab makes it more convenient for the forklift operator to control the machine. If you need a forklift with specific features, it may be easier to buy your own rather than trying to find the right one to rent. If you intend to buy this handy piece of, you can find a forklift that matches your requirements precisely. Now that you know more about the advantages of owning these machines, you can find a forklift for sale on AgriMag. Previous story Mercedes-Benz Citaro hybrids are on the way!